The numbers are in for the FIA-certified GT Championship World Finals in Monaco, where Team Lexus took victory in the Manufacturers Cup and Igor Fraga was crowned the first Nations Cup World Champion in dramatic fashion. 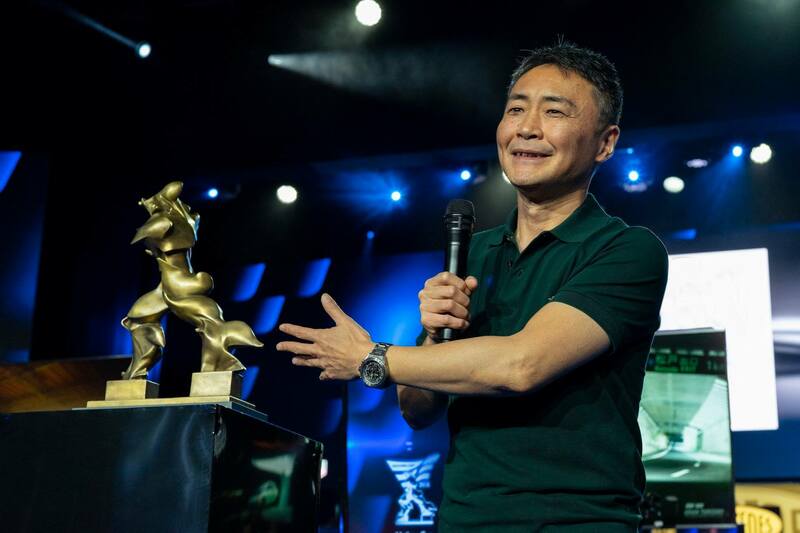 In a personal Facebook post, GT series creator Kazunori Yamauchi looked back on the first year of the Championship and revealed the live streams of the World Finals in Monaco “exceeded a total of 3 million viewers across the various channels”. I hope you have all enjoyed this year? I have a feeling that you have. We still have much to improve, but I’ve been able to enjoy the past year myself. Lately, I’ve been imagining what it was like when Formula 1 first began. I have a feeling that in the 1950’s, the F1 was like a small family where the number of competitors and the journalists and the community involved, was small enough to fit in a single restaurant. Today it has become such a gigantic system, so big that it’s hard to determine exactly how many people are involved. But I think when the F1 first began, the scene was much like a single family. 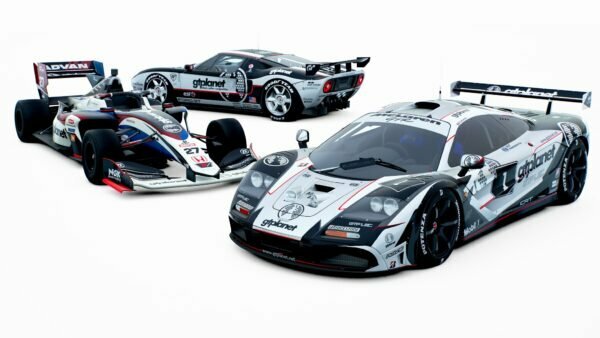 The FIA Gran Turismo Championships just started this year. The viewers of the World Final exceeded a total of 3 million viewers across the various channels. This is a small number compared to the 18 million viewers of the F1, and of course less than NASCAR or MotoGP, but for us starting out on our very first year, it’s not a bad number. 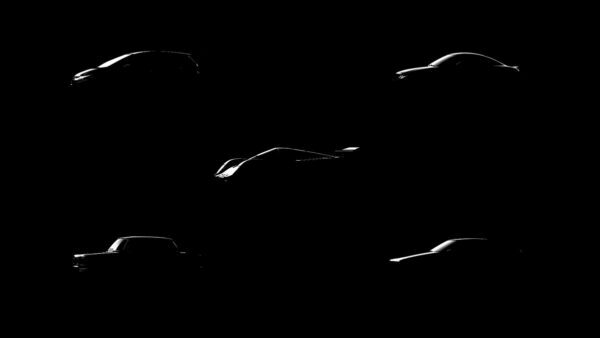 We don’t need to exceed the performance of real world motorsports; our very origin and birthplace that deserves respect. 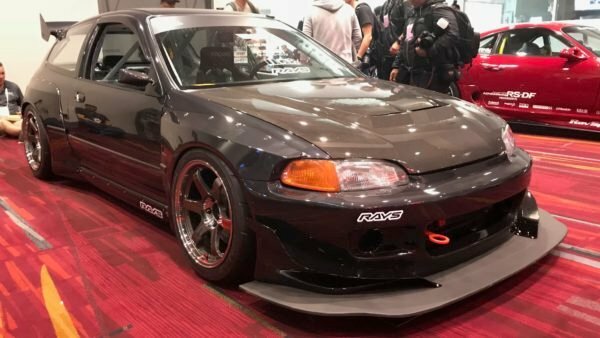 But the addition of a new way to participate in the world of ‘real’ motorsports, is a good thing. 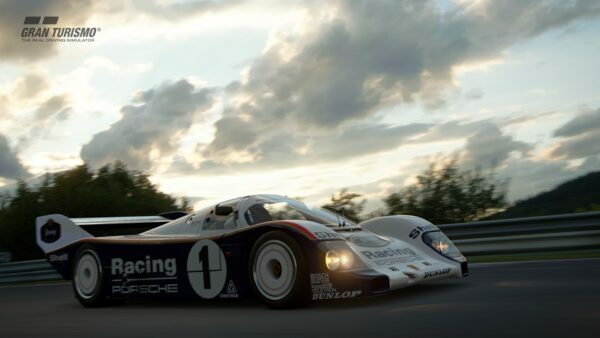 What is most important, is that people with incredible talent have gathered for Gran Turismo, and that very interesting races are actually taking place. And that the competitors, the journalists, the commentary and the organizers ourselves, are truly enjoying it from the bottom of our hearts. I’m sure no one can speak against the value of this content. I have a feeling that our family can create a future that has definite value if we continue. I think this is what it looks like in the beginning of it all, when new history is being made. Critics will be eager to point out the nuance of how “viewers” are counted across the various platforms which streamed the World Finals, which included multiple YouTube channels, Twitch, Facebook, Twitter, and other platforms. Regardless, 3 million views is still a very large number. 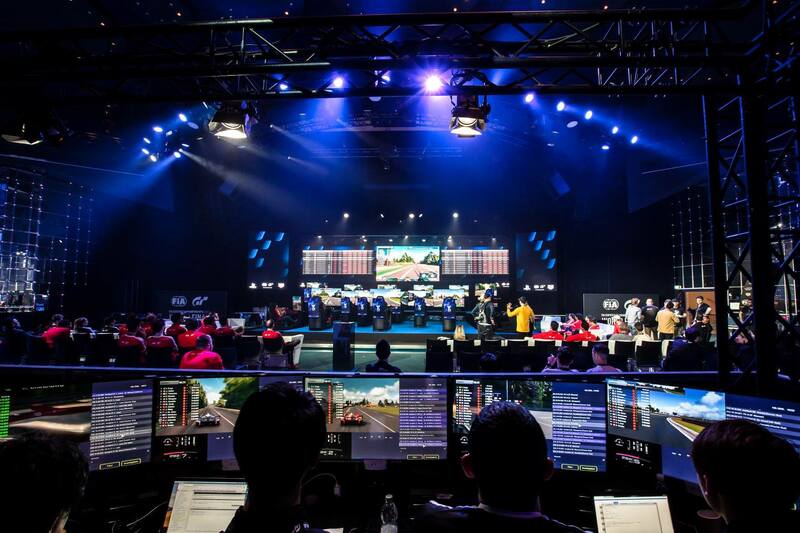 For perspective, the live stream of the F1 2018 Esports World Final, which took place the same weekend, currently has 664k views on Facebook, the only internet platform on which it was live-streamed. In certain regions it was also televised, though those numbers are unavailable. It is worth noting, of course, that the F1 event was only one day, while the GT World Finals spanned three days. F1 will likely publish additional viewership data from other platforms soon. 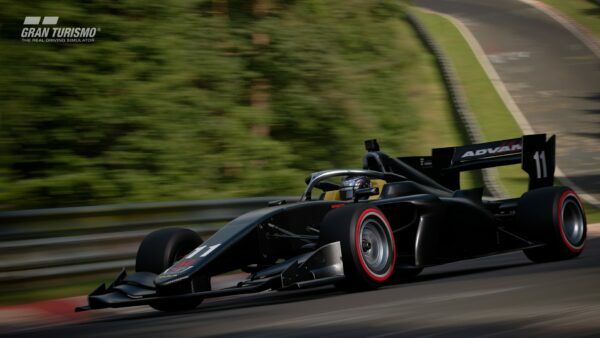 Gran Turismo and F1 have quickly established themselves as the largest racing esports platforms. 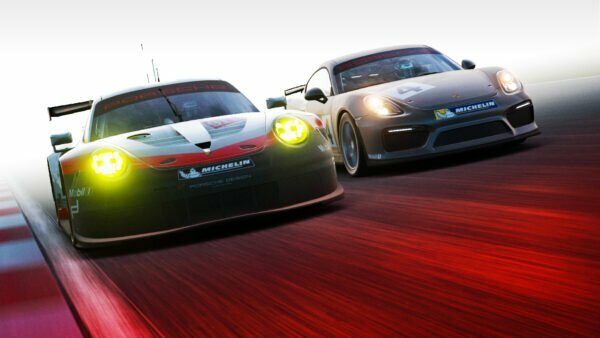 Other developer-sanctioned esports competitions like the Forza Racing Championship and the iRacing World Championships have attracted tens and even hundreds of thousands of viewers, but the genre has not seen anything on this scale before. 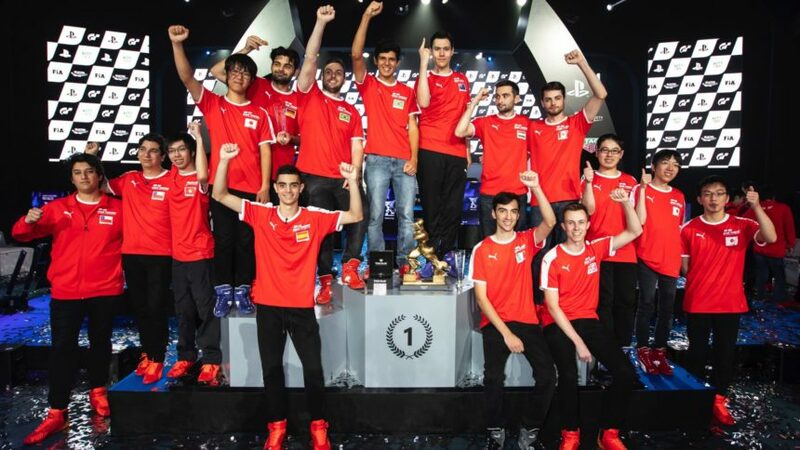 Of course, as Yamauchi mentioned in his statement, the championship still has a long ways to go before it catches up with real-world motorsports in terms of overall reach, and it has an even longer way to go to match the most popular esports broadcasts that attract even larger audiences. 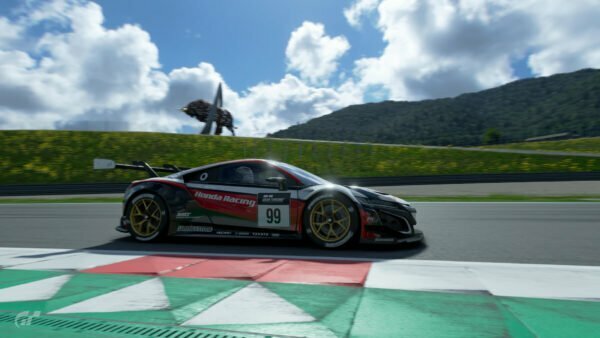 Nevertheless, the inaugural year of the GT Championships turned in a surprisingly strong performance, and lays a strong foundation as it looks to grow further in 2019.